The latest Destiny DLC entitled “House of Wolves” will become available to players on May 19th, and to give its fans a taste of things to come, Bungie has released a preview video. Check it out! 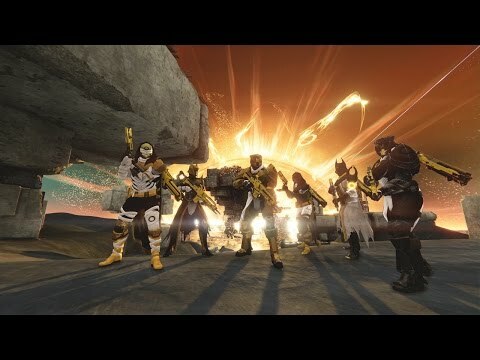 Destiny’s House of Wolves DLC is the second part of the season pass that was offered to players when Destiny launched last year, and will feature a new multiplayer mode and cooperative mode in lieu of a raid. Are you excited for House of Wolves? Let us know in the comments below!